Introductory round-trip fares for the new routes are now available for purchase from $799, including taxes. The new daily Boston service starts on June 11 and the new JFK daily flights begin on July 1. TAP Portugal has served New York JFK in the past. 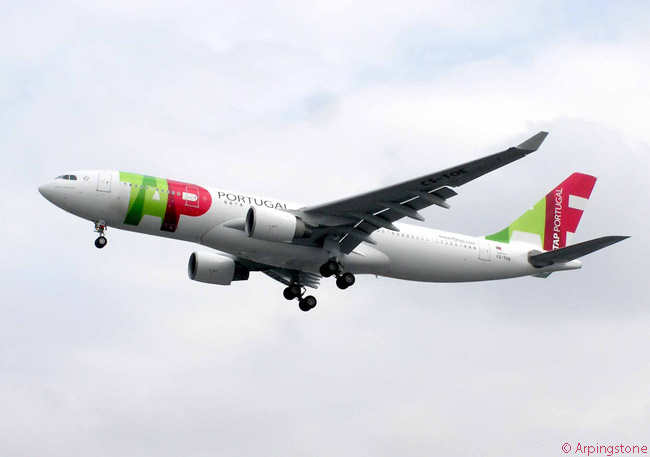 TAP Portugal will operate both new routes with new Airbus A330-200s to be delivered in June. The Portuguese flag carrier already serves Lisbon from Newark Liberty International Airport (a major hub for fellow Star Alliance member United Airlines) and from Miami. The carrier will increase its service frequency on these routes to daily service this summer. 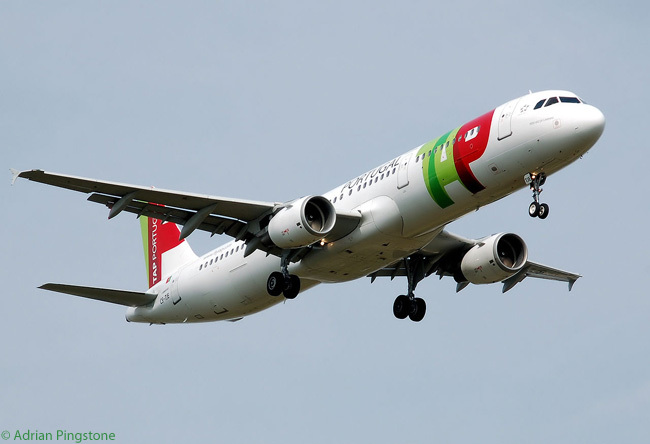 TAP Portugal also serves Oporto, Portugal’s second-largest city, twice a week from Newark. Altogether, its U.S. service will grow to 30 flights per week when the airline starts operating the two new routes and increases its service frequency on two others. On the Lisbon-New York JFK route, the carrier’s flight will depart Lisbon Portela Airport (IATA code LIS) at 5:00 p.m. daily from July 1, touching down at New York JFK (JFK) at 8:00 p.m. local time. In the other direction, TAP Portugal’s flight will leave JFK at 11:30 p.m. daily from July 1, landing at LIS at 11:30 a.m. the next day, local time. 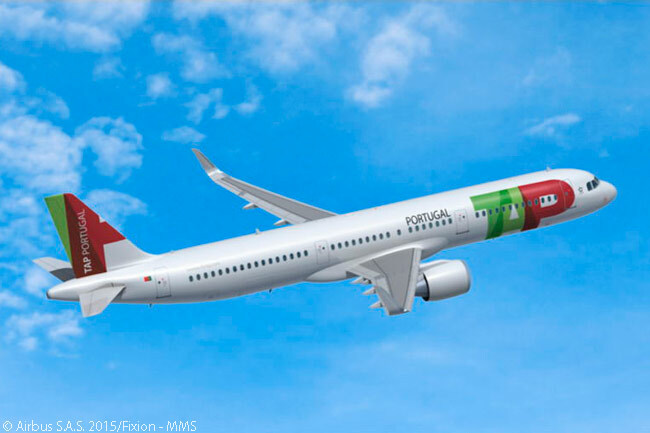 TAP Portugal’s flight on the Lisbon-Boston route will push back from the gate at LIS at 2:25 p.m. daily from June 11 and will reach Boston Logan International Airport (BOS) at 5:00 p.m. local time. In the other direction, the carrier’s flight will leave vacate its gate at BOS at 7:45 p.m. and arrive at LIS at 7:20 a.m. the following morning, local time. “I congratulate TAP Portugal and welcome their return to JFK, where we recently announced record-breaking passenger numbers for 2015, including 30 million international air travelers,” says Thomas Bosco, aviation director for the Port Authority of New York and New Jersey, which operates both New York JFK and Newark Liberty International. 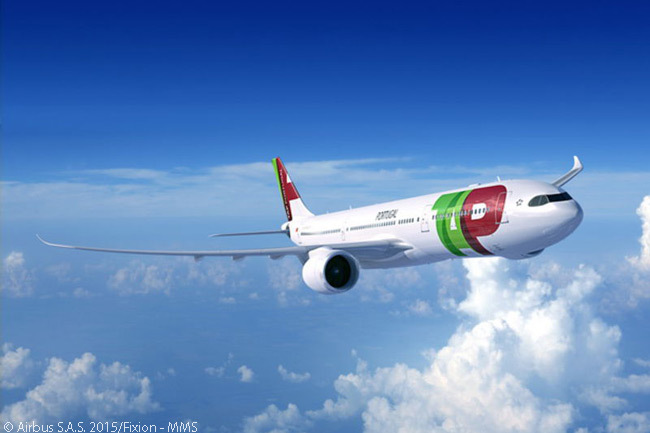 ”Beyond the additional flights, which is important, it’s exciting that TAP is also adding new aircraft with a new cabin configuration for a much improved customer experience,” said David Neeleman, CEO of DGN Corp,which is a partner in Atlantic Gateway, a consortium which owns a shareholding in TAP Portugal and controls the airline’s management. “Of course, on a personal level, it’s wonderful to be back at JFK and Logan and working with JetBlue again to provide easy connections from cities around the U.S. to Lisbon,” adds Neeleman. JetBlue Airways flights from more than 20 U.S. cities will feed the JFK, Boston and Newark routes with connecting flights. 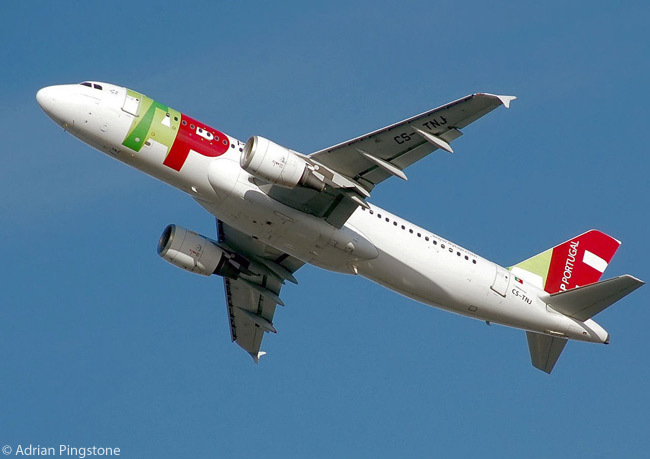 TAP Portugal will operate from JetBlue’s Terminal 5 at JFK and Terminal C at Boston Logan. In order to prompt its expansion in the USA, TAP Portugal is taking delivery of two additional Airbus A330-200s, growing its long-haul fleet to 20 aircraft. TAP Portugal is outfitting each of the two additional A330-200s with 271 seats: 20 in Executive Class, 104 in Economy Plus and 147 in Economy. The Executive Class cabin in each of the new A330-200s will have 20 lie-flat seats from Stelia Solstys. Other cabins will be fitted with new slimline Zim EC01 seats, Economy Plus offering a 34-inch seat pitch and Economy a 31-inch pitch. Every passenger seat will have a Panasonic EX-3 individual on-demand in-flight entertainment system. From 2017, TAP Portugal will retrofit its 14 existing A330-200s with the same seats, same cabin configurations and same in-flight entertainment system, as part of a €60 million ($66 million) program to retrofit the cabins of its current fleet. Additionally, TAP Portugal recently announced an order for 53 new Airbus aircraft: 15 A320neos, 24 A321neos and 14 A330-900neos. TAP Portugal is also spending € 11 million ($12.1 million) to retrofit 12 A320-family aircraft with drag-reducing Sharklet wing-tip devices and is completely renewing the regional-aircraft fleet operated by its regional-airline wing TAP Express. Formerly known as Portugalia, TAP Express will receive eight ATR 72-600s and nine Embraer 190s by July.